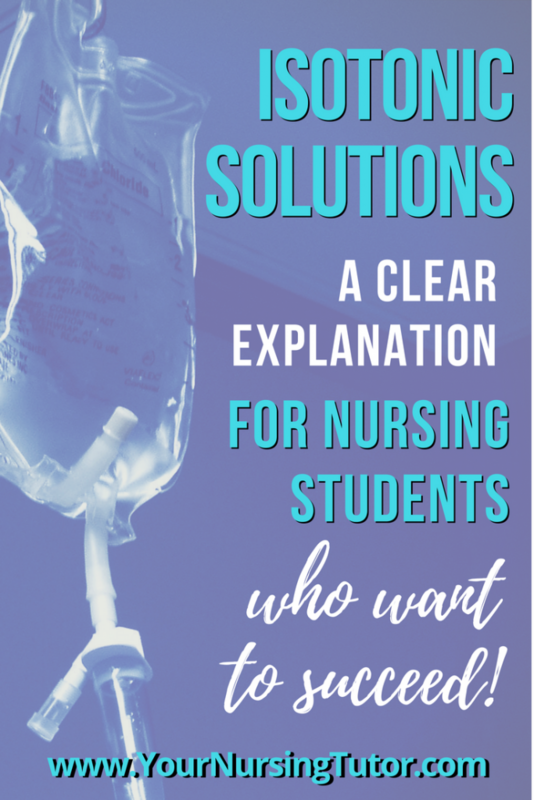 Isotonic solution is probably the most commonly used IV fluid that you will see during nursing school. But why is it so useful? What’s the difference between different types of isotonic fluids? And when would you use them? 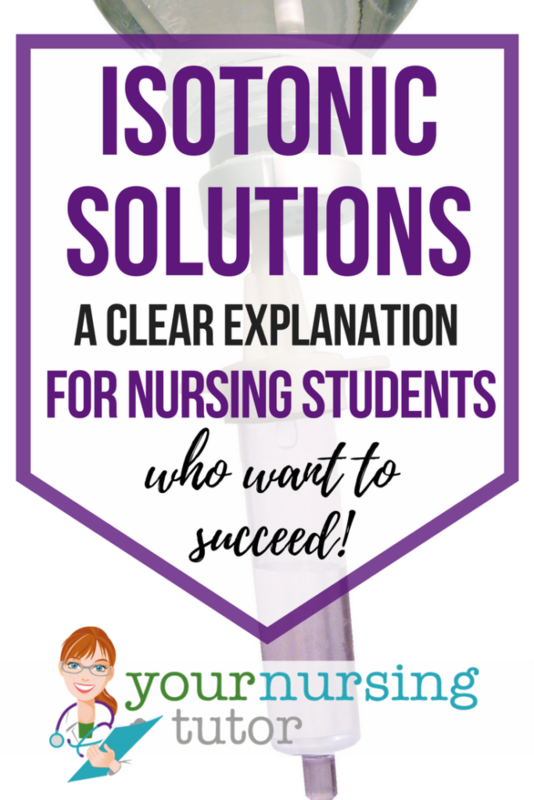 Here’s a clear explanation for HOW and WHY isotonic IV solutions work so that you can be confident in knowing which situations to use them in during nursing school. When you think of “isotonic”, your mind probably flies immediately to Normal Saline…and you’d be right! But why is Normal Saline considered isotonic? The solute (I often refer to them as “stuff” ?) include anything that can dissolve in the solvent. So we’re talking about sodium, potassium (and all the other electrolytes), albumin, blood gasses, and everything else. What are examples of Isotonic Solution? The most obvious one is 0.9% Saline Solution, better known as Normal Saline. Normal Saline works to increase the fluid volume in the blood vessels (intravascular space), without significantly changing the balance of electrolytes in the body. 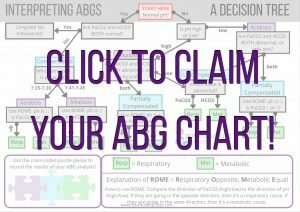 This is useful for making sure a patient remains well-hydrated. It’s also important to note that Normal Saline is the only IV solution that can be infused at the same time as a blood product. Another important observation about Normal Saline: it doesn’t contain ALL of the electrolytes and other solutes found in the blood stream. 0.9% Saline only contains Sodium and Chloride (you know, NaCl…salt!). 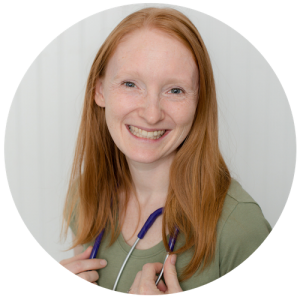 However, if you’ve done a good job memorizing your normal lab values for electrolytes, then you know that sodium and chloride are by far the most common in the blood. Because Normal Saline focuses on replacing the two most common blood electrolytes, it works very well as an isotonic solution even though it doesn’t contain all of the other electrolytes. I recently observed the dramatic results that Normal Saline can produce. 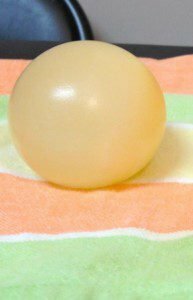 After I finished recording my Osmosis Experiment, I was curious to find out if the shrunken state of my severely dehydrated egg could be reversed. So I plunked it into my Normal Saline Solution and waited to find the answer. Formerly “dehydrated” egg makes an eggstraordinary comeback! It only took a few short hours to discover that the Isotonic Solution easily rehydrated my shriveled, dehydrated egg! Needless to say, I was as giddy as a school girl! (As I’ve already mentioned previously…yes, I realize that I am a big nerd!) I was actually surprised by how quickly the osmosis reaction happened to refill the egg with water, although I suppose I shouldn’t have been. Isotonic solutions can also work quickly in the body to reverse similar problems. 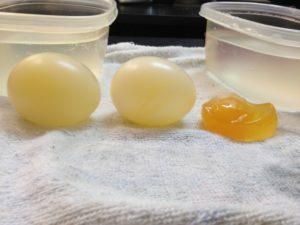 Once the egg was rehydrated, I couldn’t tell it apart from the other hydrated eggs in my osmosis experiment. Ringer’s and Lactated Ringer’s Solutions both contain a wider variety of electrolytes than Normal Saline, which makes them even more similar to what’s found in blood plasma than Normal Saline. They also contain either sodium bicarbonate or sodium lactate, both of which can help regulate the acid-base balance in the blood stream. However, even though they are more similar in composition to our blood than Normal Saline, they are not used as often as normal saline because there are also some important contraindications. A renal patient, since they are already having difficulty excreting electrolytes. You WOULD want to give Ringer’s or Lactated Ringer’s in a burn (or trauma) situation. This is because when the body starts healing these extreme amounts of injury, metabolism goes way up. If calories don’t increase in response (and who wants to eat when they’re healing from severe injuries?!?! ), then the body starts breaking down fat as fuel, which can lead to acidosis. One of the Ringer’s solutions can be great to help buffer that acid-base imbalance while the patient heals. The Isotonic Dextrose solutions have the same goal as the Hypertonic Dextrose solutions: to provide extra calories to the patient. Remember, Dextrose is just a sugar, which can be easily absorbed by the body and turned into energy. 5% Dextrose in Water is a special case, though. Although it is technically isotonic while the Dextrose is still in the solution, the dextrose gets used up by the body’s cells for energy once it enters the blood stream. Once the dextrose is used up, all that is the water or hypotonic saline! So this remaining solution acts upon the body as if it is hypotonic. So you’ll end up with the same effects that you would see if you had given the patient a Hypotonic IV solution to begin with. I hope this gives you a better understanding of isotonic IV solutions. Please leave a comment below to share one new thing that you learned about isotonic solutions!